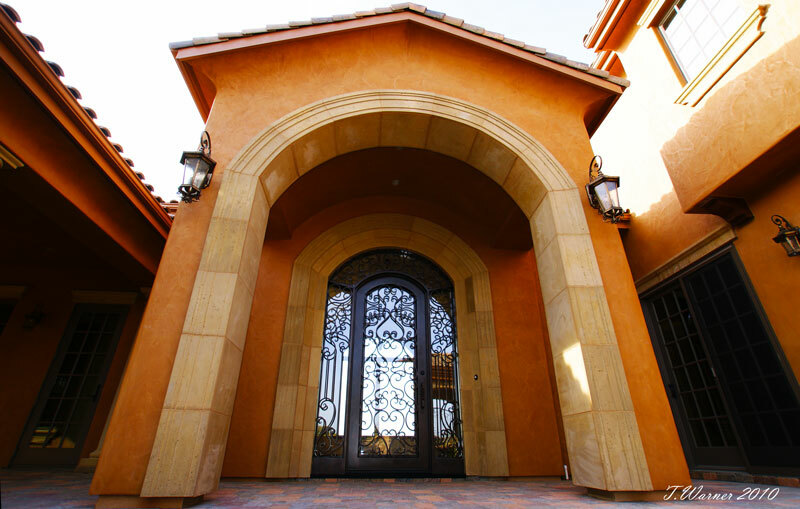 Pacific Coast Masonry, Co. never accepts shortcuts or compromises when it comes to the quality of our work. We use the highest quality materials and strive to virtually eliminate burden, guesswork and unbudgeted expense for our customers by doing it right the first time. PCM makes it our business to provide the highest level of quality masonry in accordance with detailed specifications, budgets, timetables and most of all Customer Expectations. © 2012 Pacific Coast Masonry, Co. All Rights Reserved.